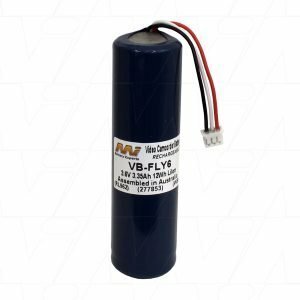 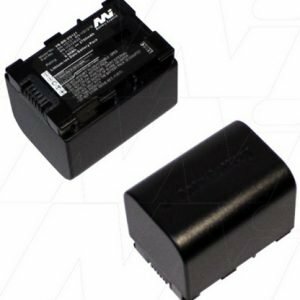 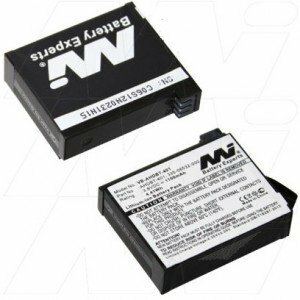 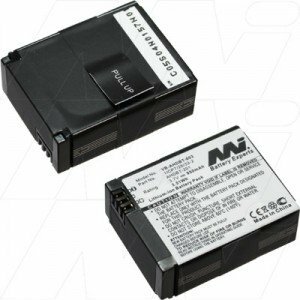 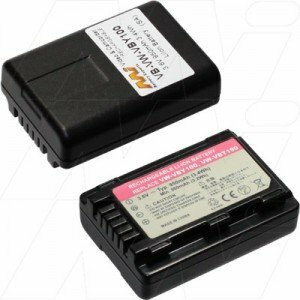 If you're looking for a camera battery replacement, explore our premium range of video camera batteries. 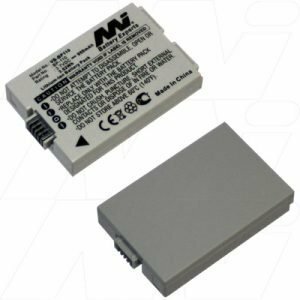 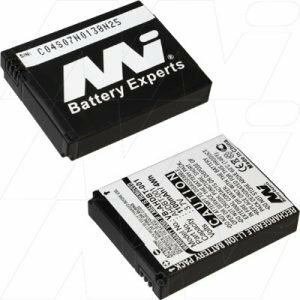 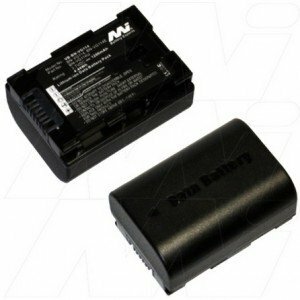 Whether you're in need of a video camera battery replacement, or just looking for an extra battery, The Battery Base, Melbourne, has got you covered! 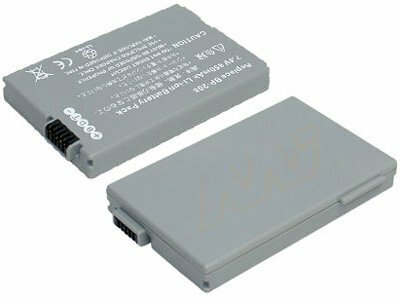 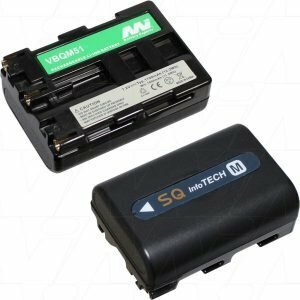 We have many batteries for your camera to suit brands like Sony, Canon, Nikon, Pentax, Panasonic, Sony, Casio and many more.